Is your landscape missing something? No landscape is complete without a hard surface where you can host a barbeque, relax poolside, or enjoy the outdoors. 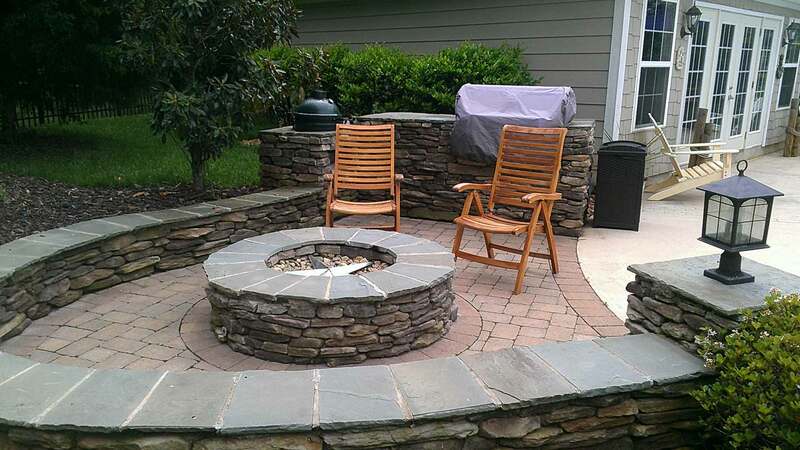 If you are looking to get a patio or pool deck installed in your backyard, you should consider pavers from Lake Norman LawnScapes Supply. 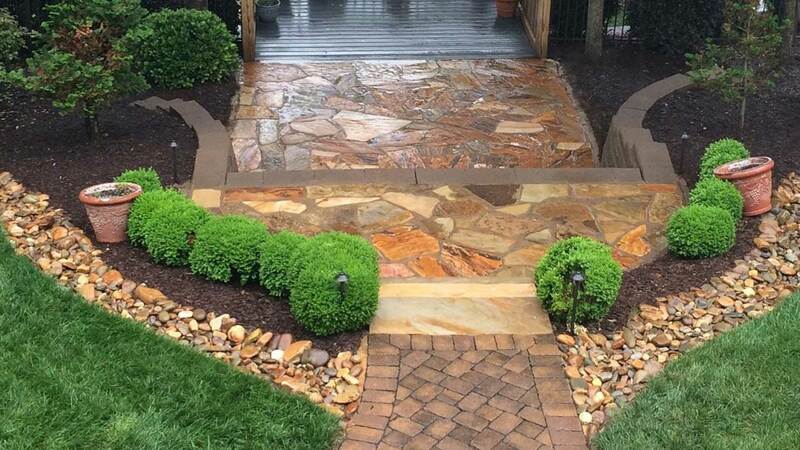 Here at Lake Norman LawnScapes Supply, we have provided the people of Mooresville with quality pavers since 1996. Whatever you have in mind, you can rely on us for stunning designs and superior installation. It’s time to complete your landscape! Concrete pavers are attractive, strong, long lasting and available in a wide variety of colors, sizes, and patterns. These pavers can withstand whatever Mother Nature throws at it, including rain, hail, and snow. They are more forgiving than a concrete pad for a patio simply because they can’t crack like concrete can. Great for driveway applications or a new patio space you’ve been talking about. Mooresville! 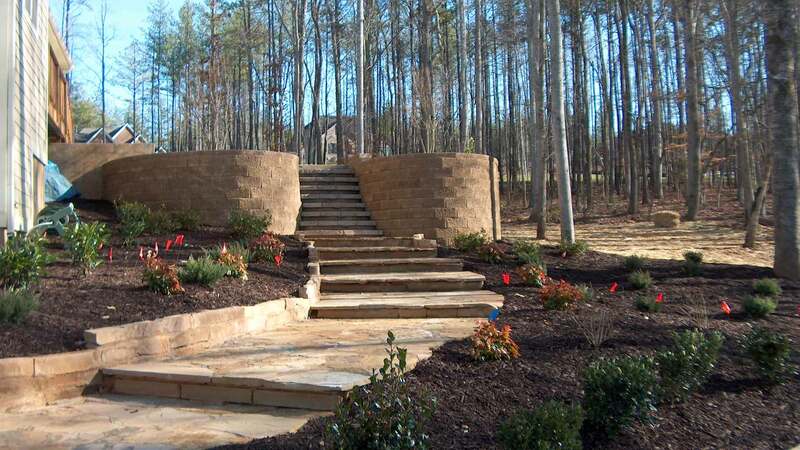 At Lake Norman LawnScapes Supply, we will work with you to find the perfect pavers for you. With over 34 years of combined experience, we are highly skilled at matching pavers to different styles of homes. Whether your home is modern or traditional, we can show you pavers that will work with its architecture. 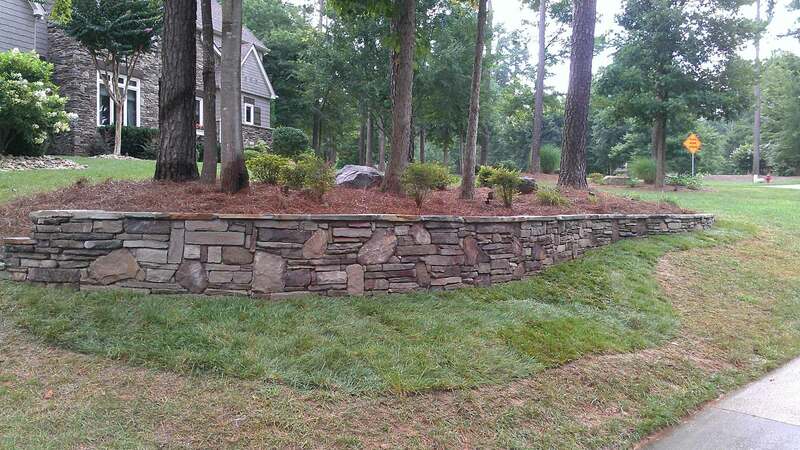 If you are in or around Mooresville and looking to improve the look and functionality of your property, then you need Lake Norman LawnScapes Supply. Give us a call today for additional information or referrals. We have helped many people in our area with our paver installation services, and we look forward to the opportunity to offer those same services to you! We can’t wait to hear from you!